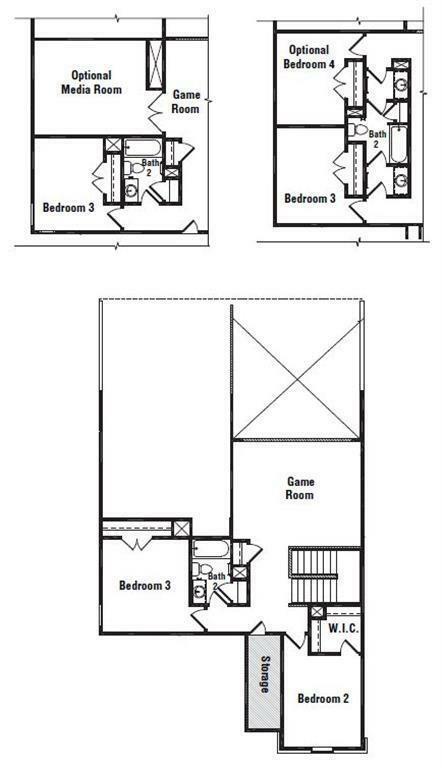 MLS# 70656063 - Built by Taylor Morrison - June completion! 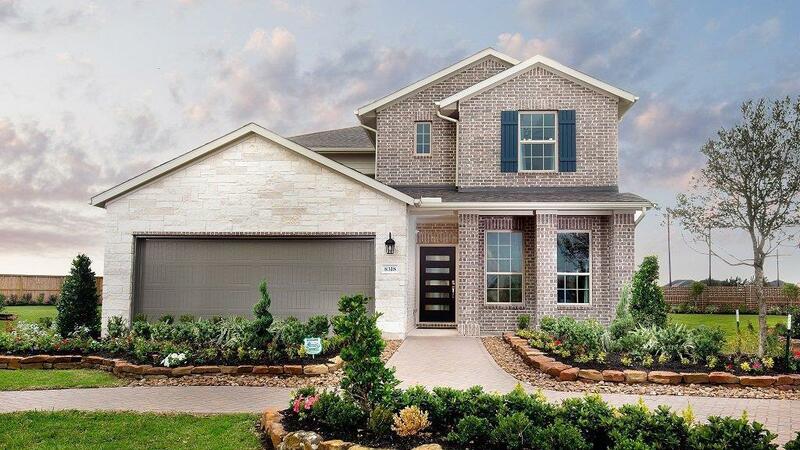 ~ 2-Story Houston Area Home with 3-Car Garage A perfect layout for hobbyists, the Jasmine plan comes standard with a spacious 3-car garage and upstairs game room. Whether your interests are indoors or out, you'll have plenty of space to store all your gear, tools and equipment while still leaving room for a pair of cars in the garage. 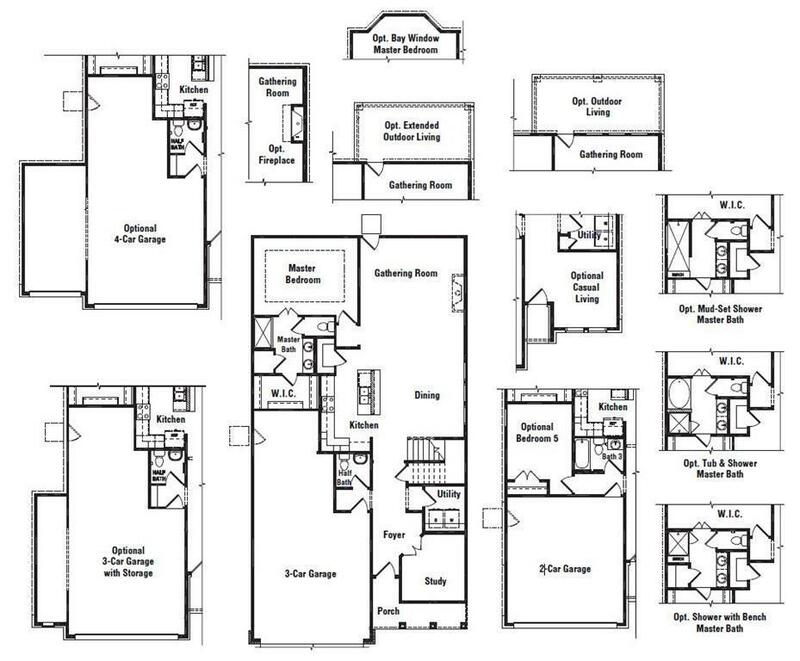 Make plans to stop by the Grand Vista master-planned community to visit our Jasmine plan model home. 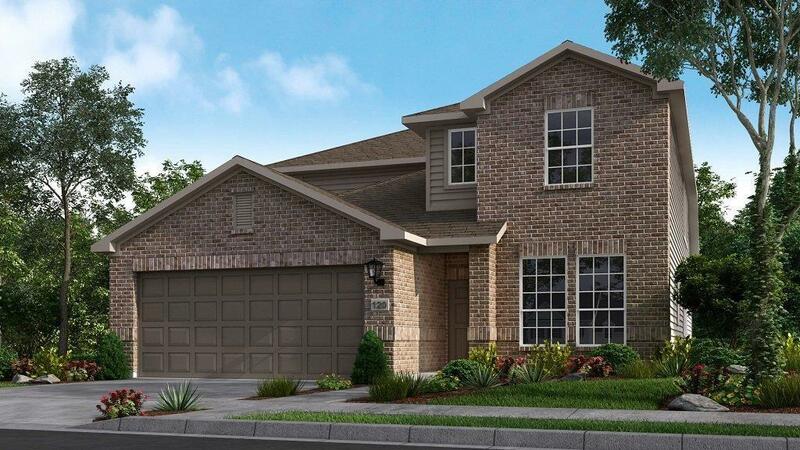 Richmond, TX Homes Offer 3 Distinctive Stone & Brick Elevations When looking for a Fort Bend County property to call home, curb appeal matters. Choose from three multi-material elevations that feature charming stone and brick detail. The Jasmine plan invites visitors in from the street and welcomes them through a large covered porch and entryway. Open-Concept Kitchen with Gourmet Prep & Serve Island The kitchen, dining room and gathering room combine for one giant open-plan space.